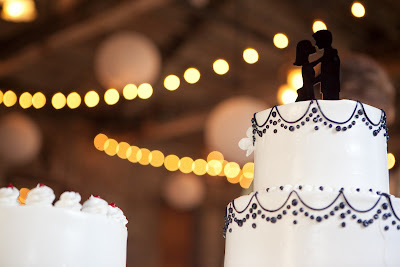 The Goodlaff Bride: May Day! 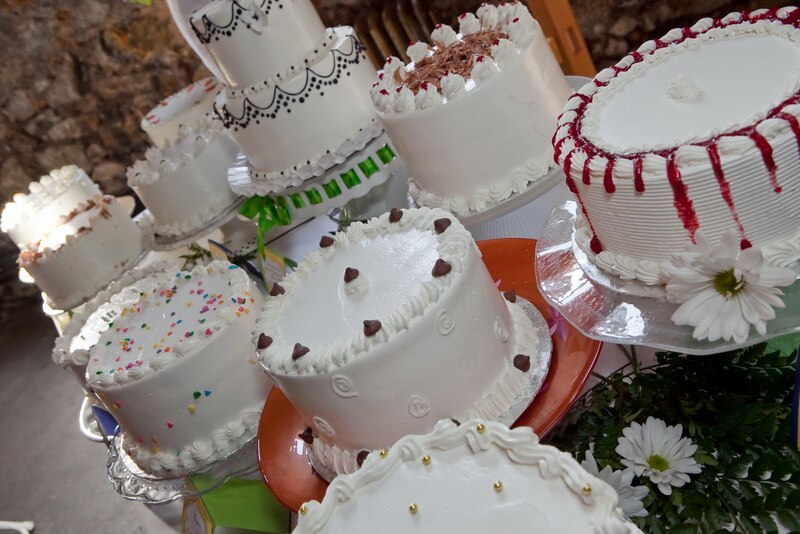 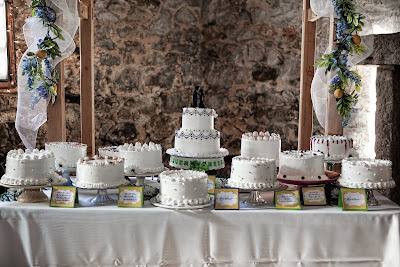 : Holy Cake Bar, Batman! 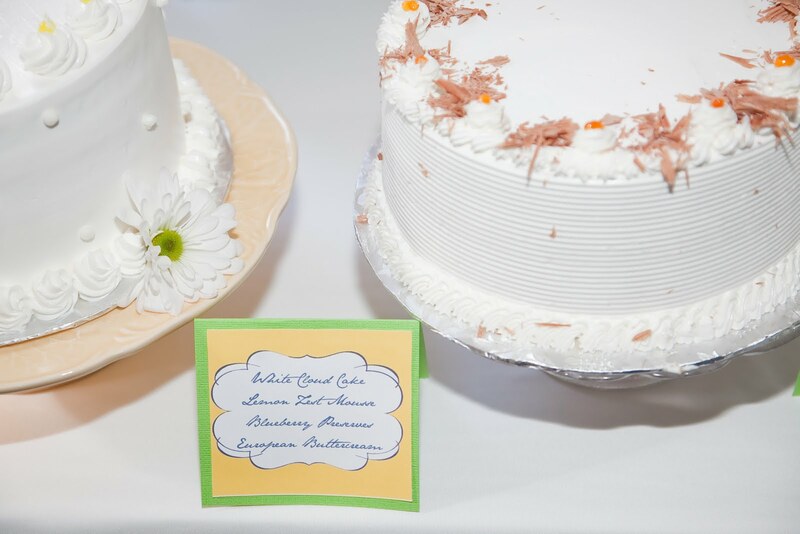 Each cake was labeled with a card showing what it was, so guests could make an informed decision as to which flavor(s) they wanted to try. 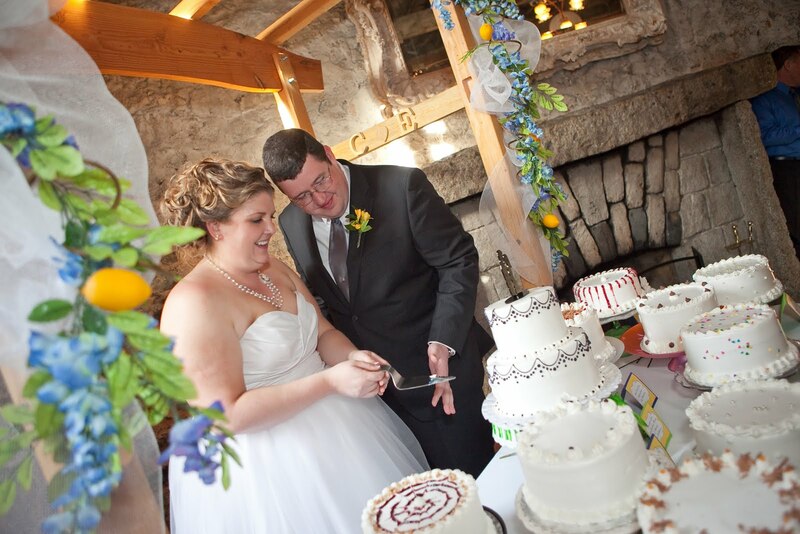 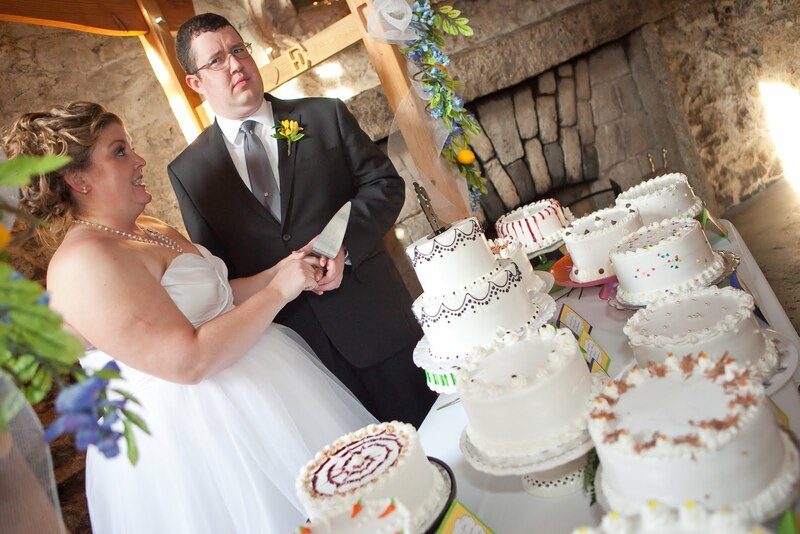 When it was time to cut the cake, Mr. Goodlaff and I headed over to the cake bar area, and there was a bit of confusion about where to cut, how much to cut, etc. 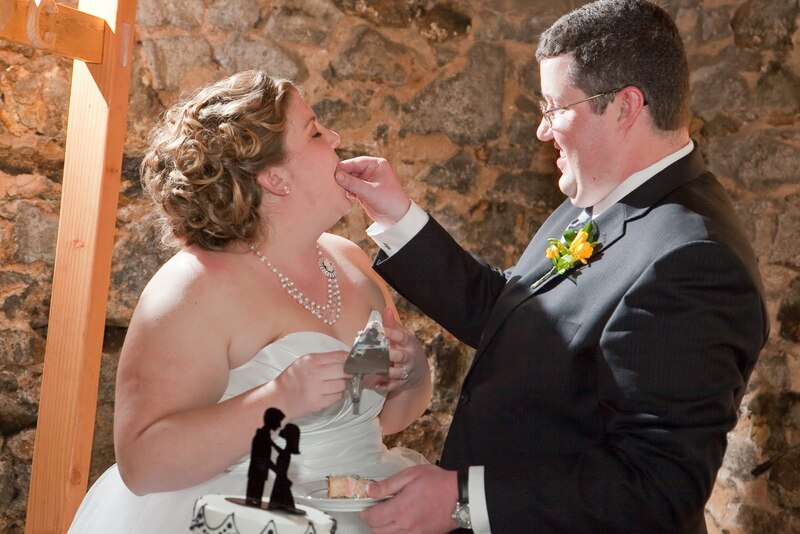 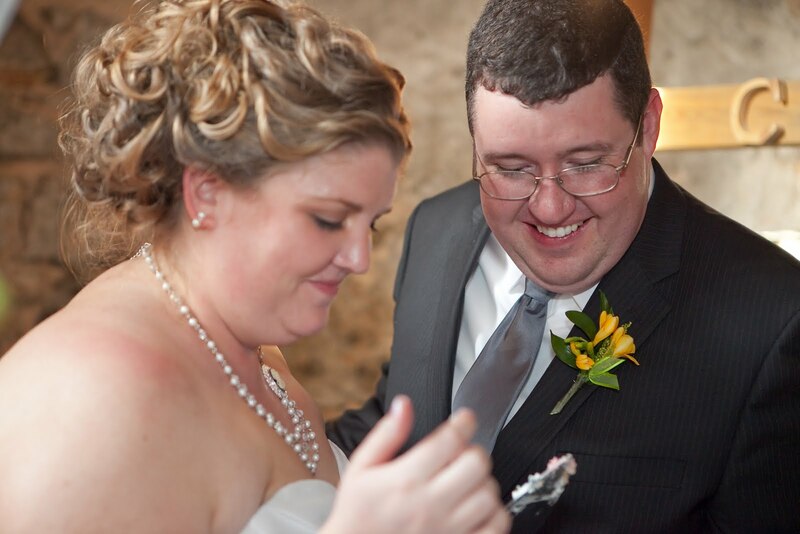 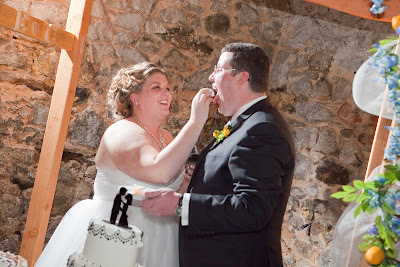 Cake-cutting didn't really come with a manual; all we knew is that we had to try to do it together. 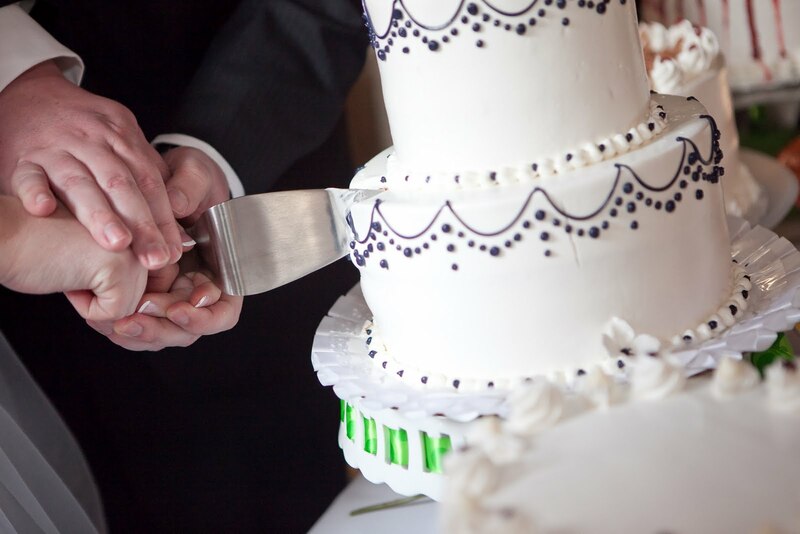 We took the cake cutter and made a slice. Then we made another slice. 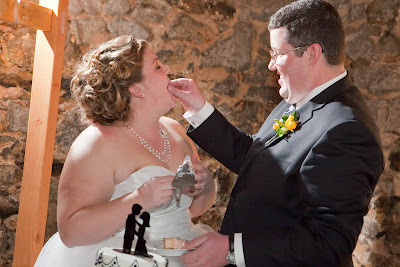 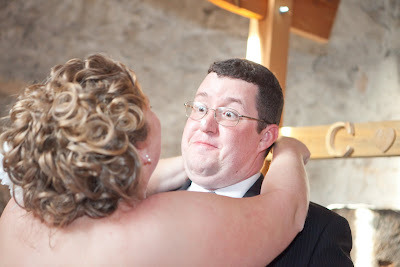 Mr. Goodlaff went first, and delicately shoved a small bit of cake in my mouth. 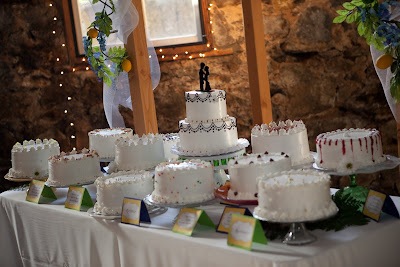 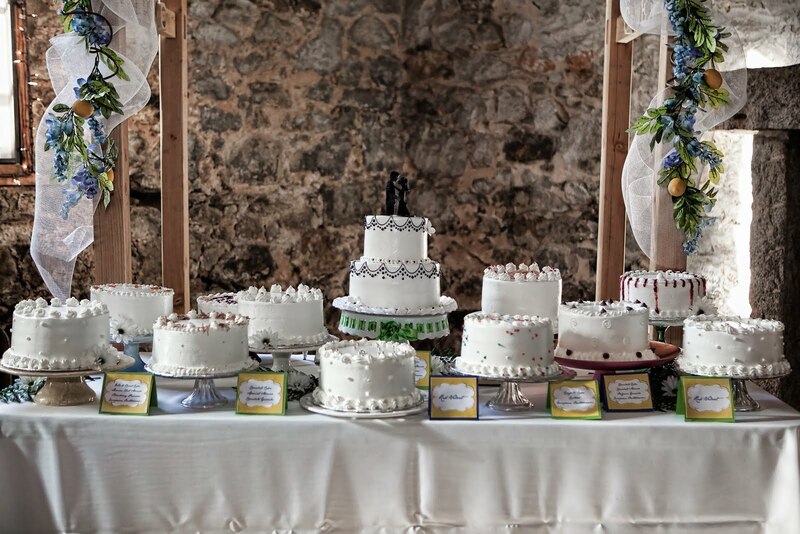 Even now, people who were there still talk about our cake bar and how fantastic it was! Total win! omgosh a cake bar! um..and why wasn't i invited? 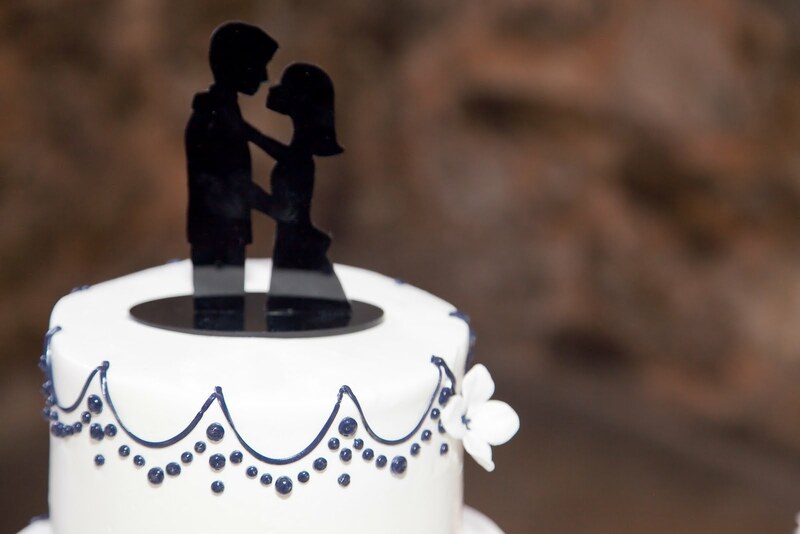 lol that's an AWESOME idea.